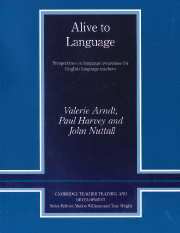 The second edition includes updates and insights on current research and pedagogical practice that have developed over the last decade. 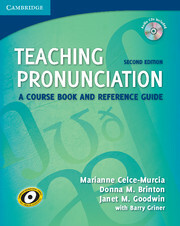 This new edition of Teaching Pronunciation - a reference and activity book in one - has been revised to reflect recent research into the sound system of North American English, as well as new practices in pronunciation pedagogy. Audio CDs with additional examples are now packaged with the book.